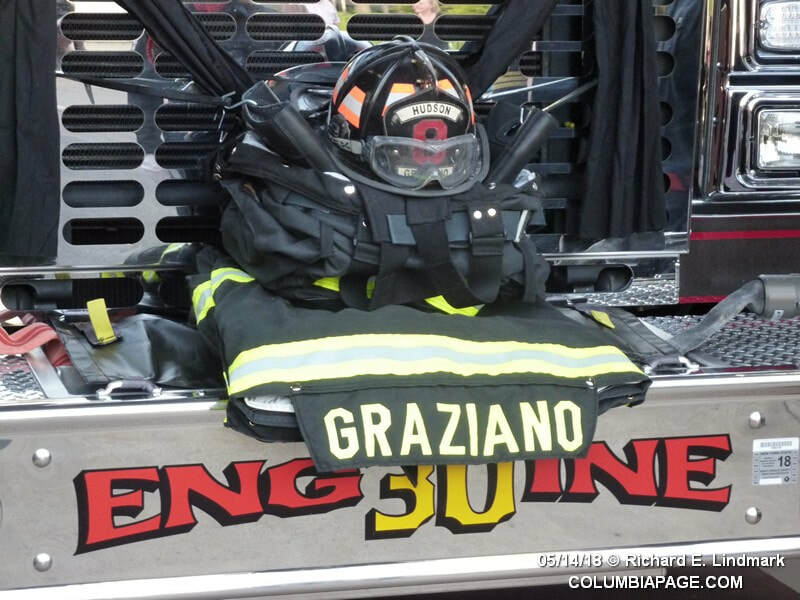 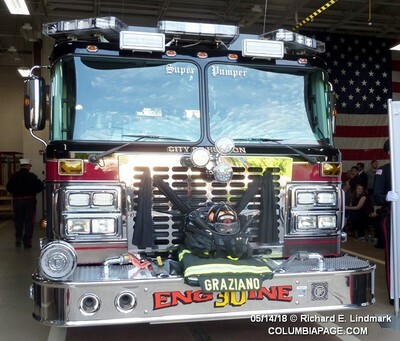 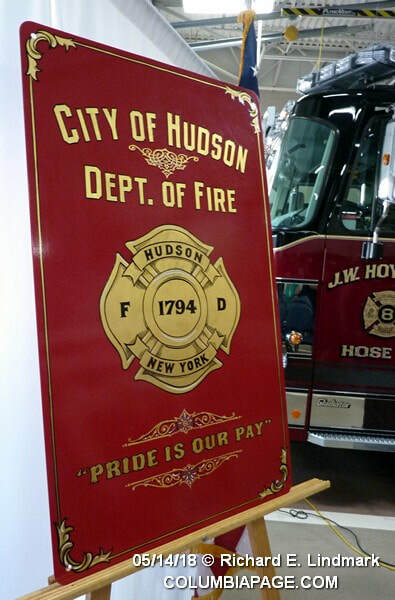 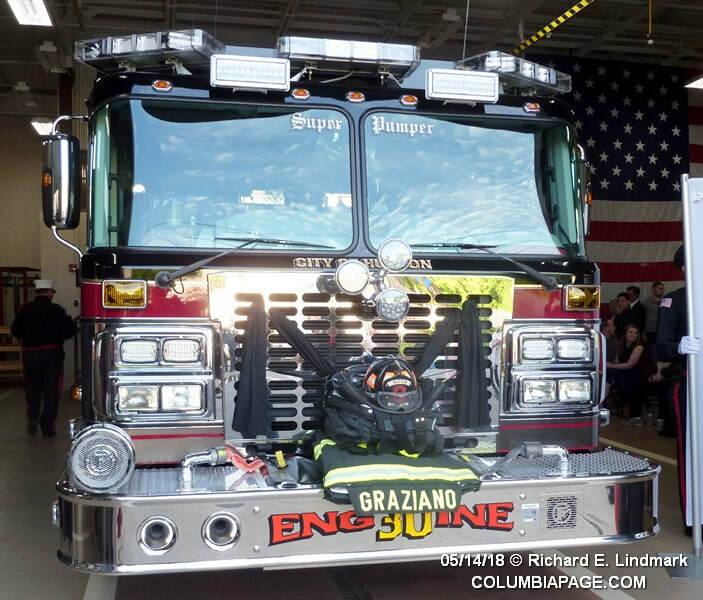 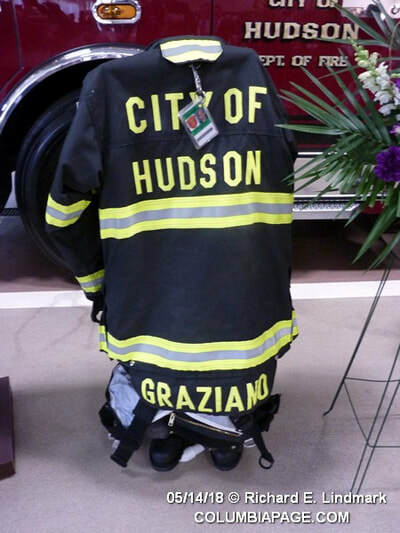 The City of Hudson Department of Fire regretfully announces the line of duty death of Firefighter Mark A. Graziano, 47 years old, of J.W. 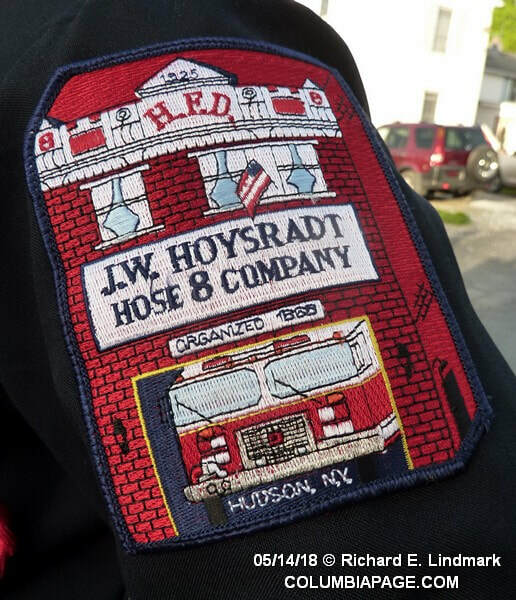 Hoysradt Hose Co. #8. 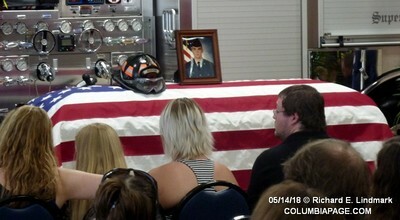 He is survived by his Daughter Natalie, Son Alan, Grandson Nicholas, and his sisters Jennifer and Tammy. 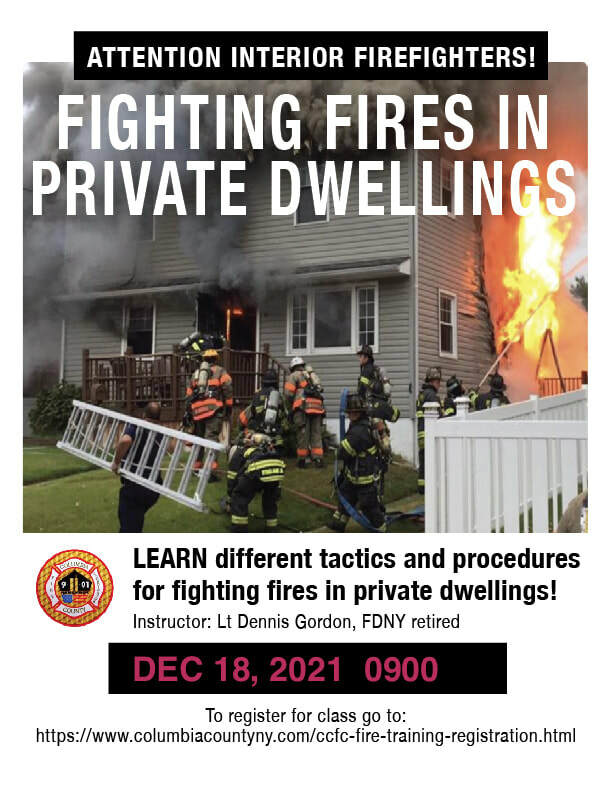 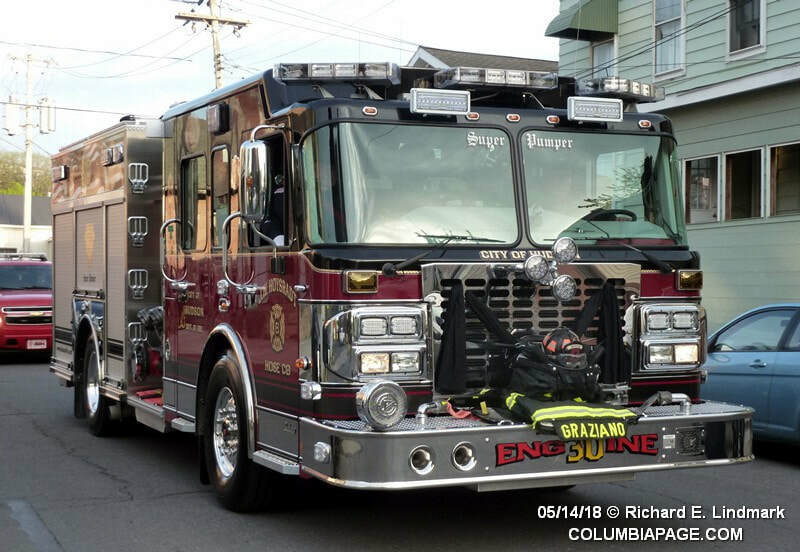 Mark was found unresponsive at his residence shortly after 8am today, less than 12 hours after responding to an alarm of fire at 125 Warren St in the city. 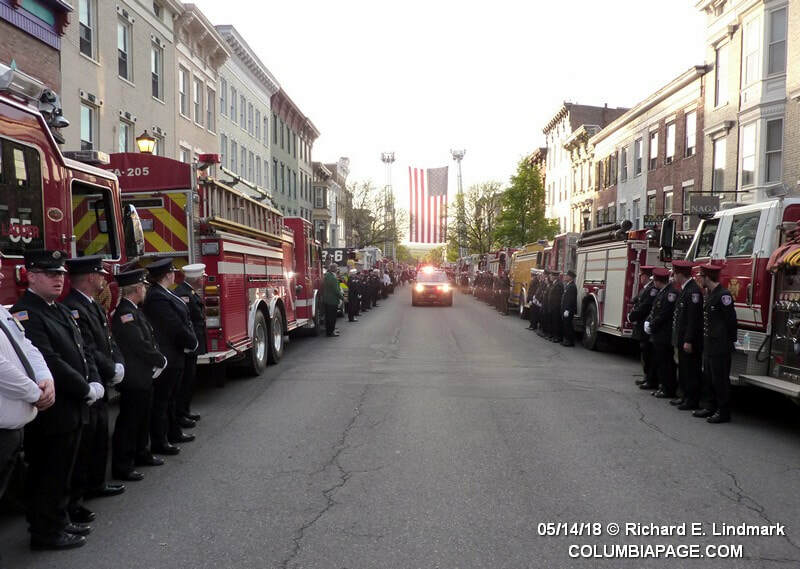 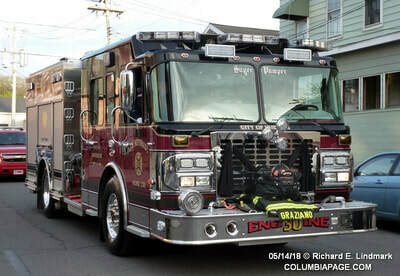 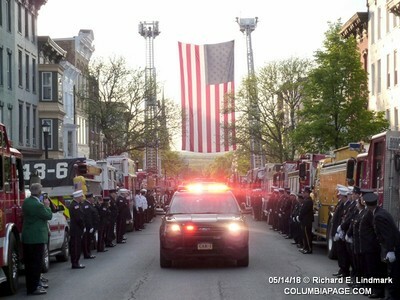 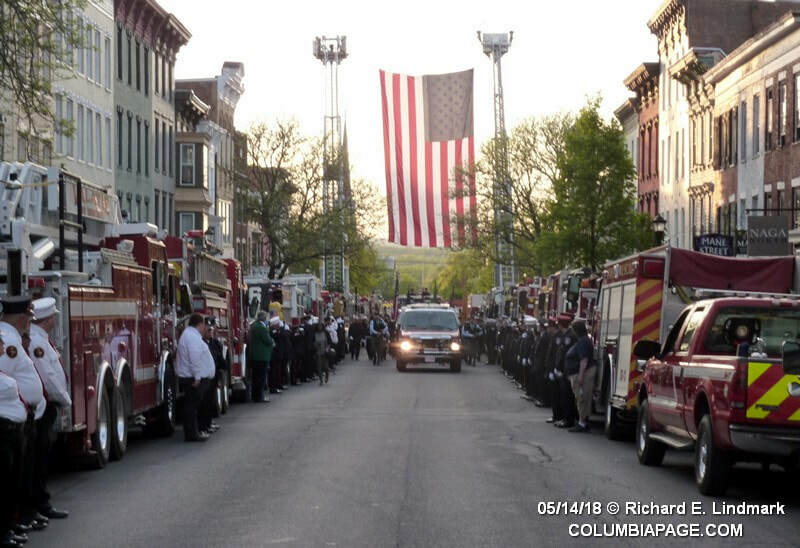 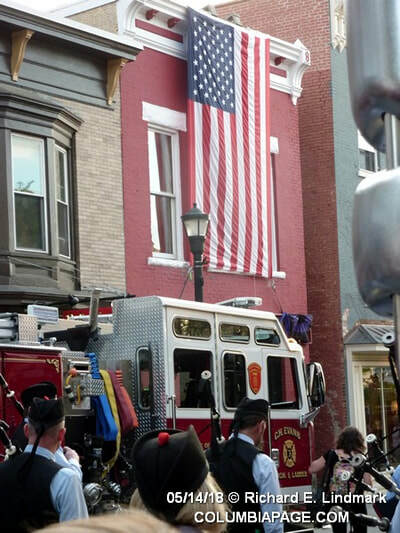 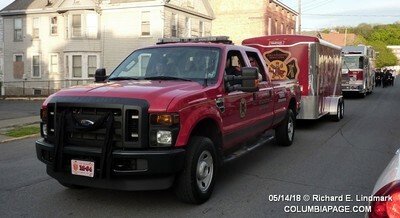 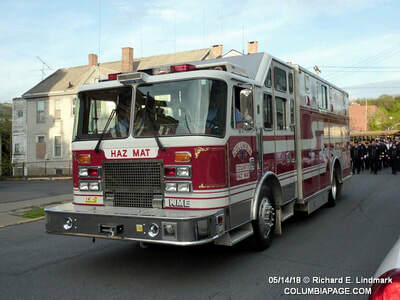 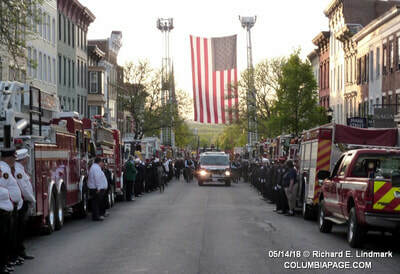 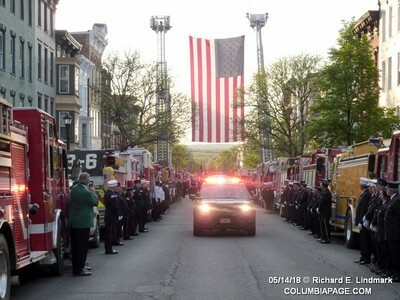 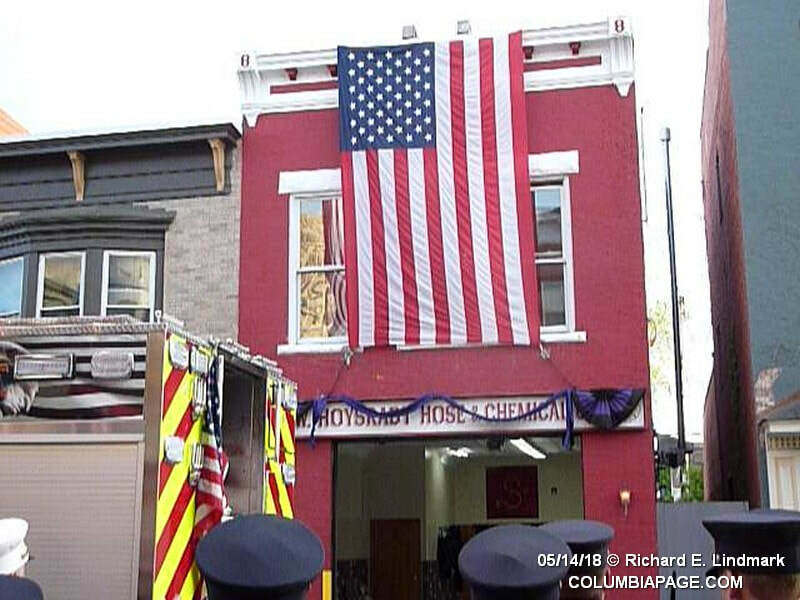 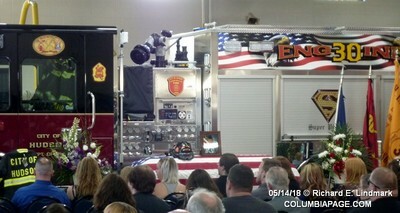 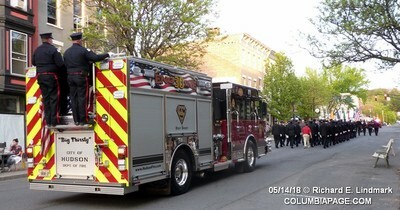 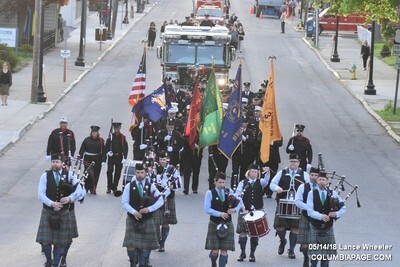 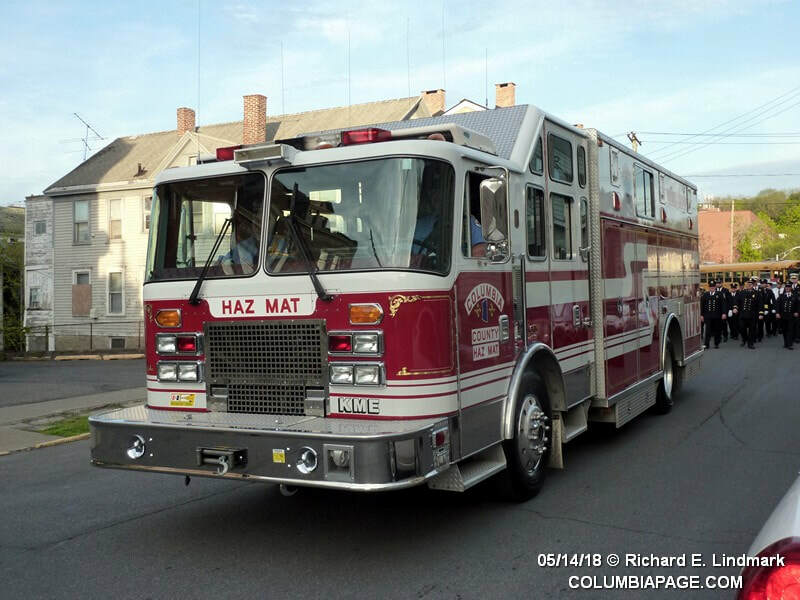 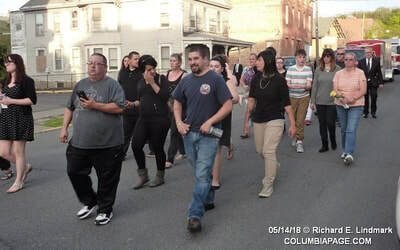 This was the second fire call Mark had answered in the 24 hours prior to his passing. 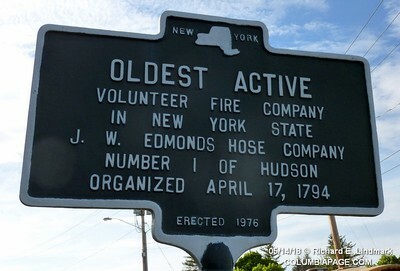 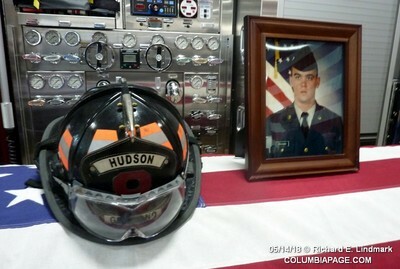 Mark joined the Hudson Fire Department at age 14 as an Explorer and became a Firefighter at age 18 in 1989. 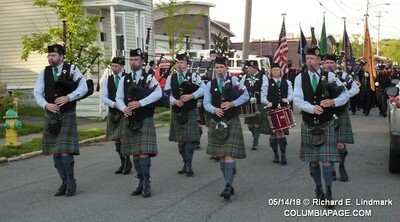 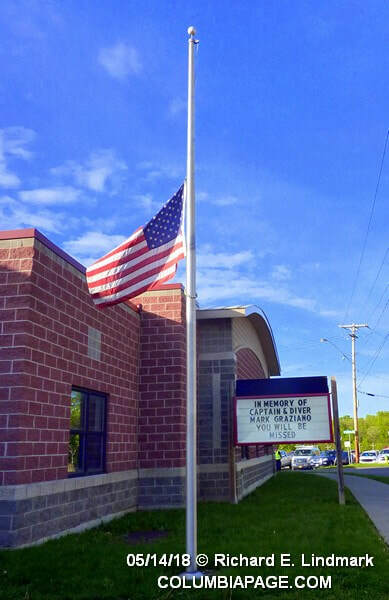 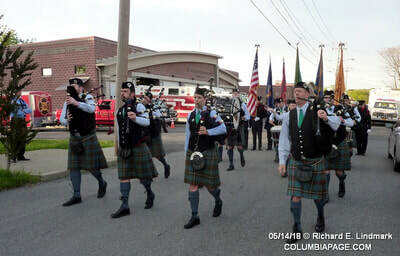 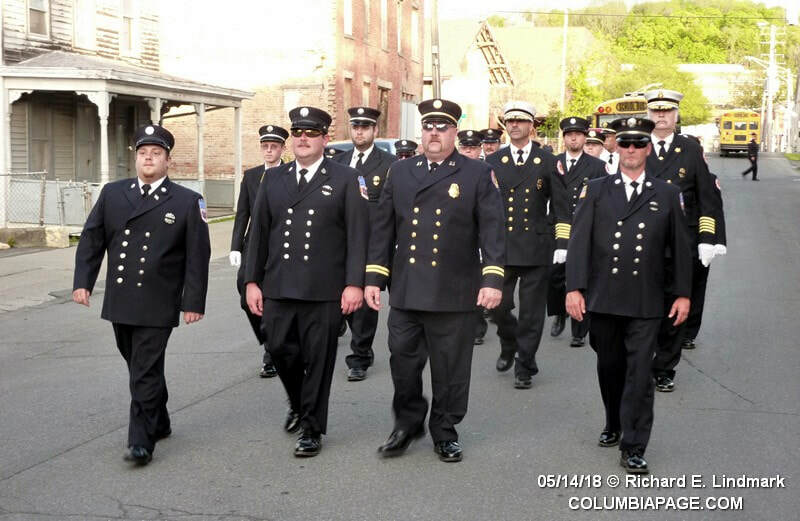 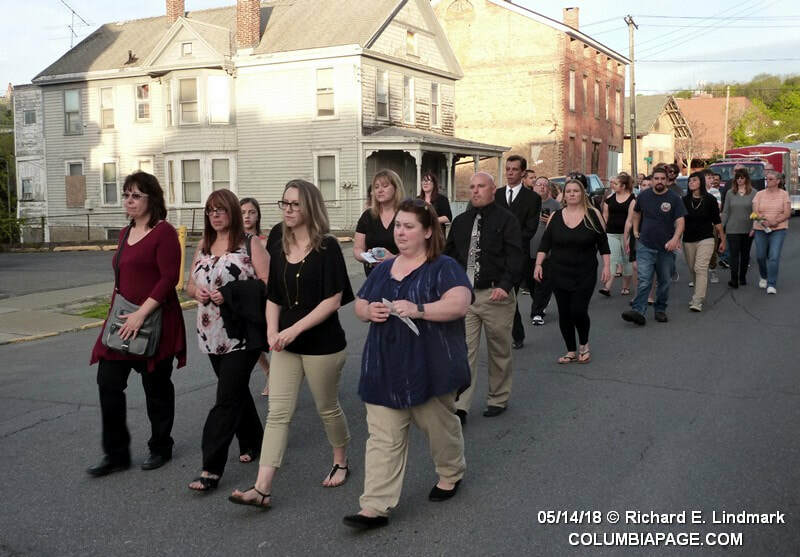 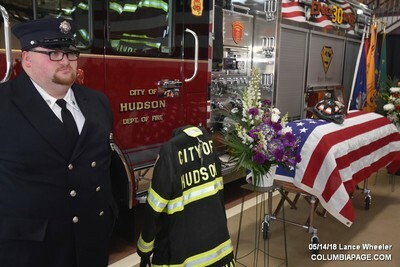 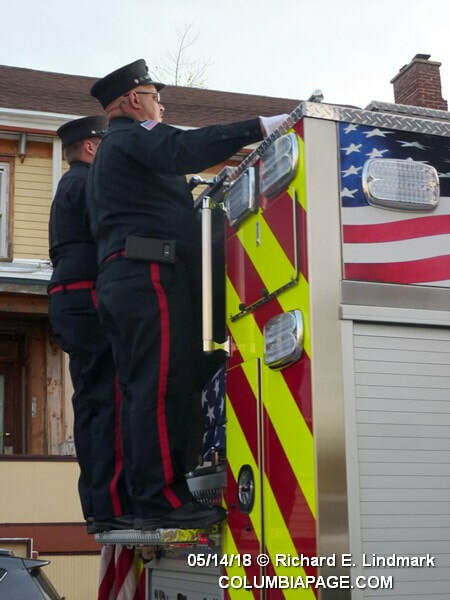 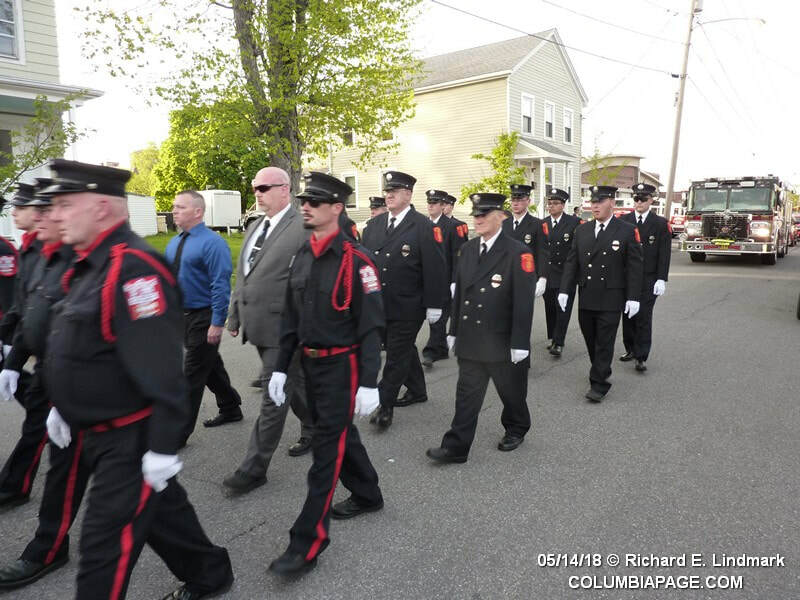 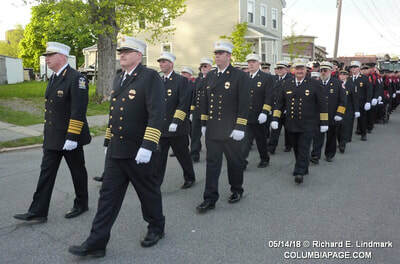 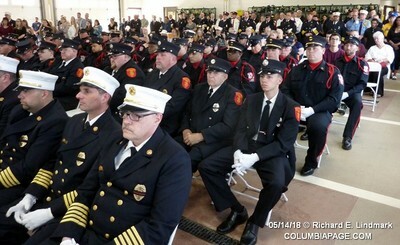 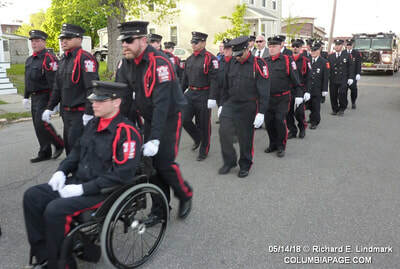 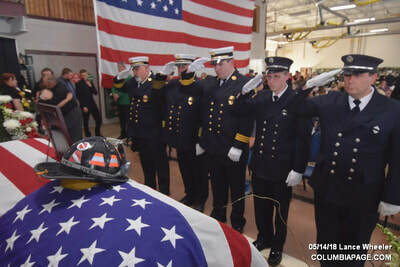 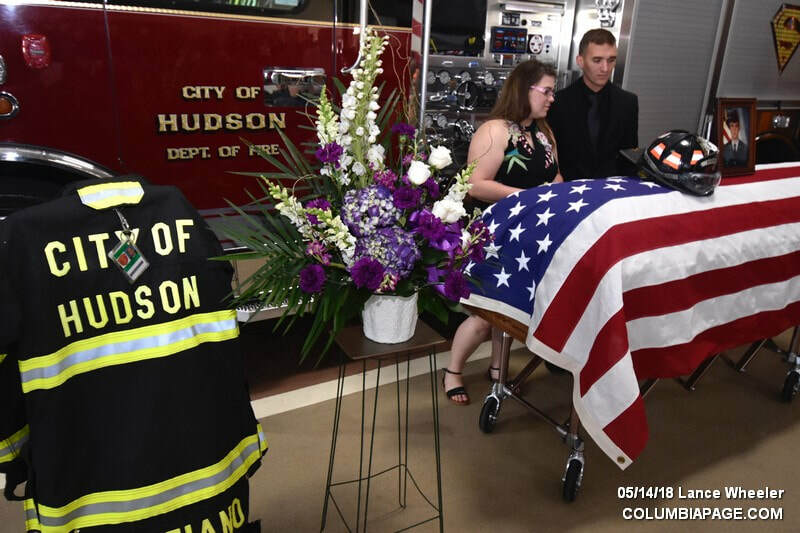 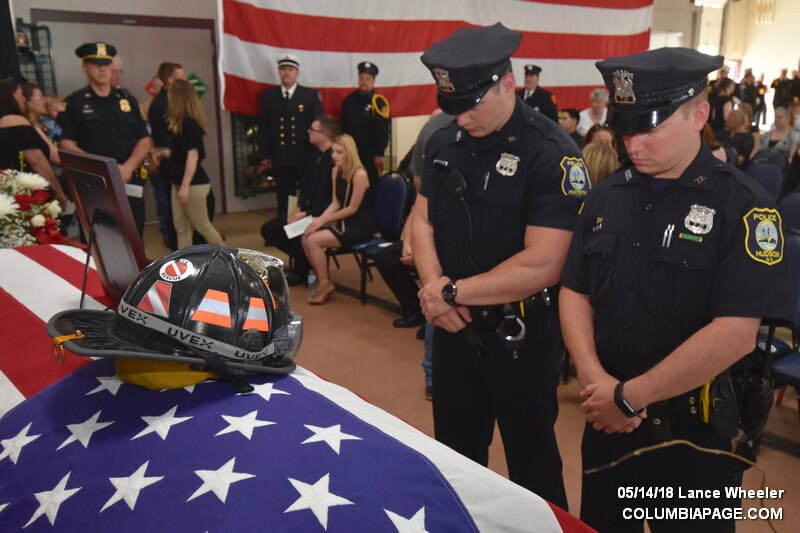 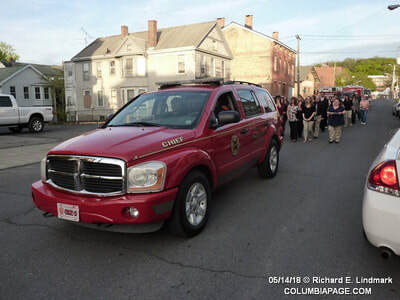 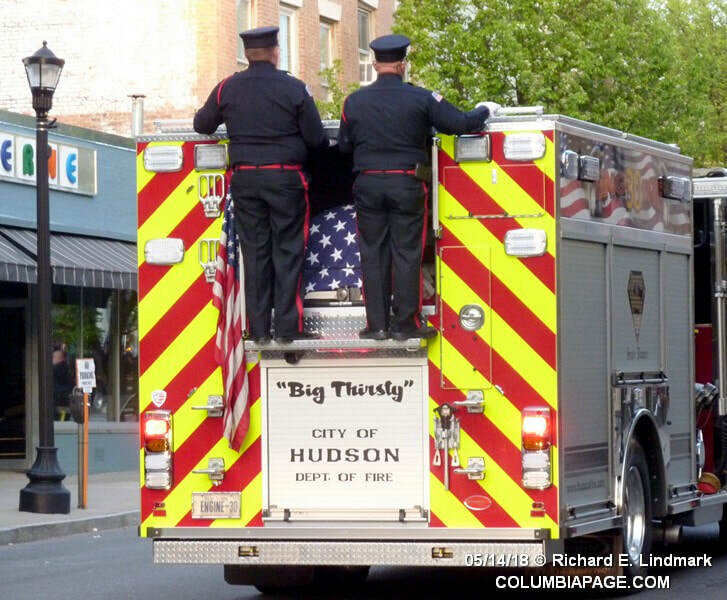 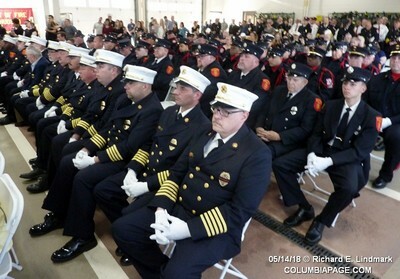 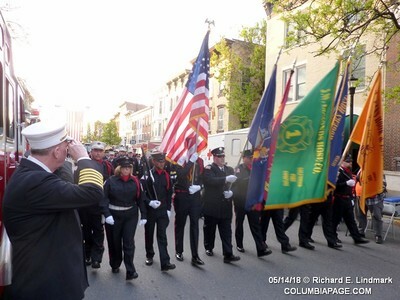 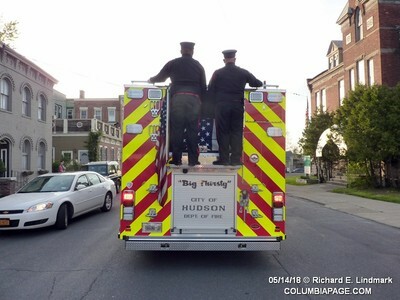 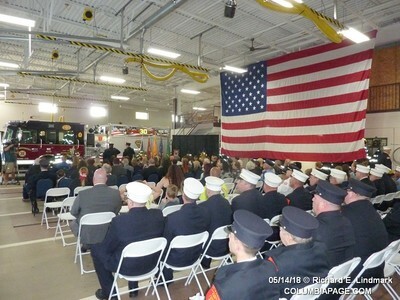 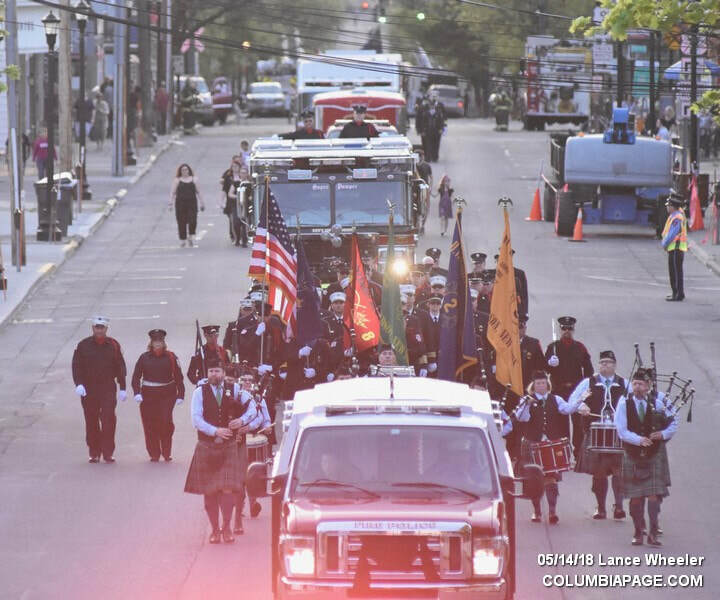 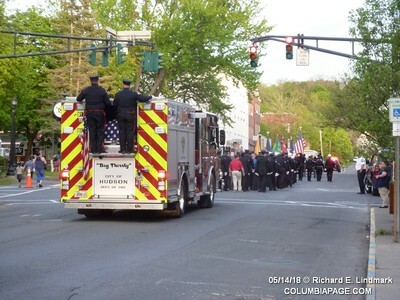 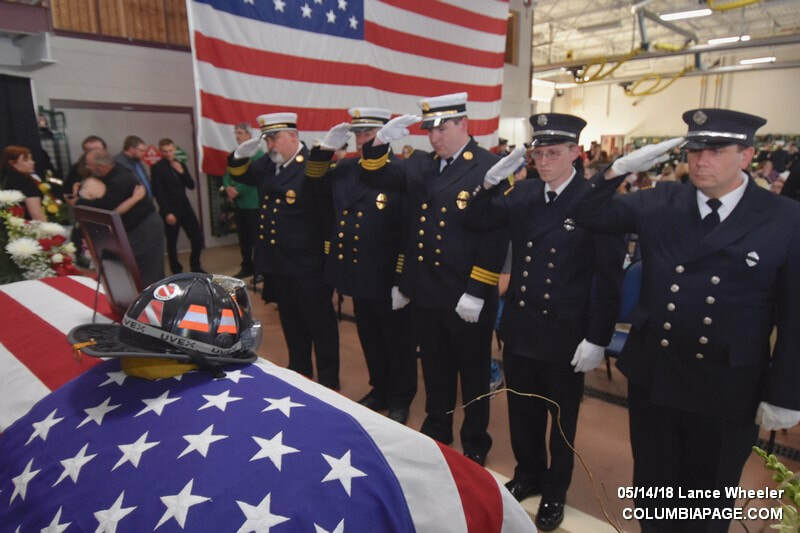 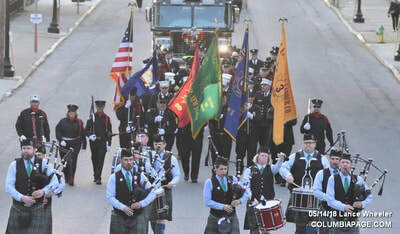 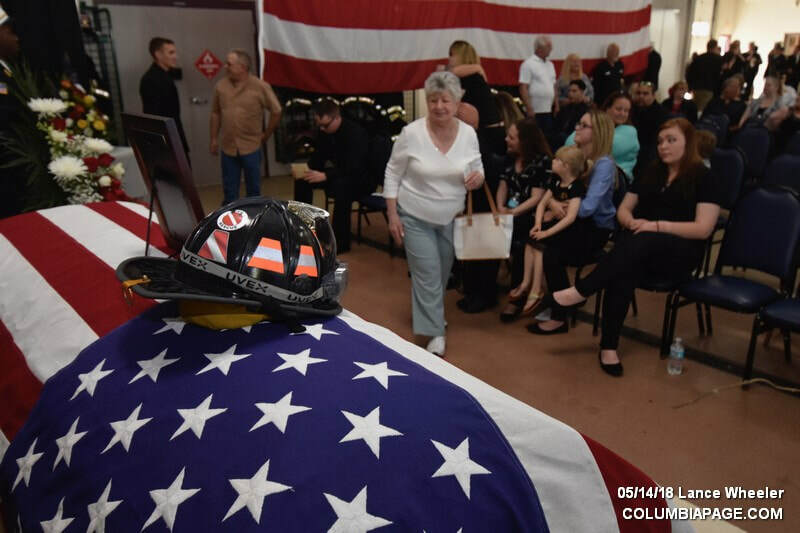 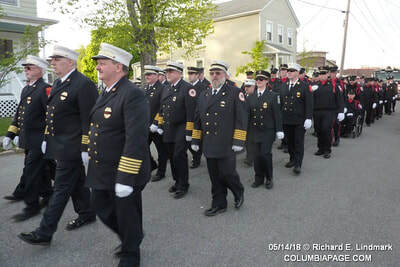 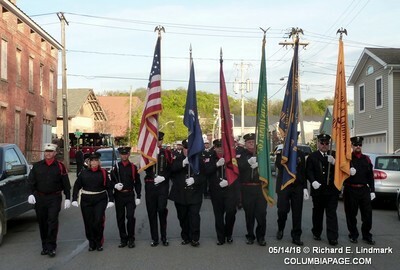 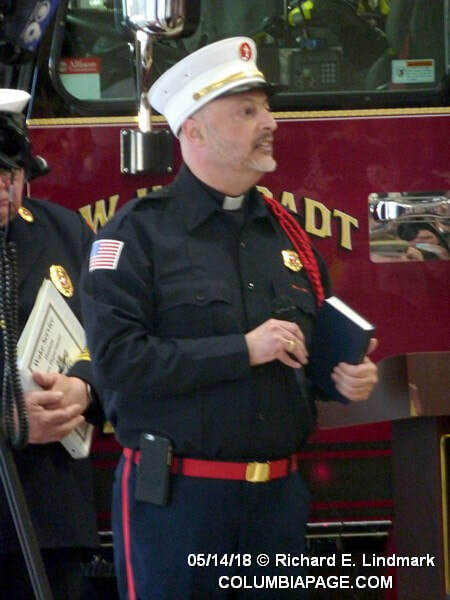 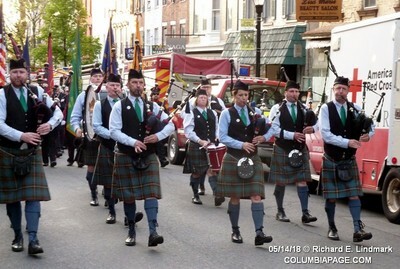 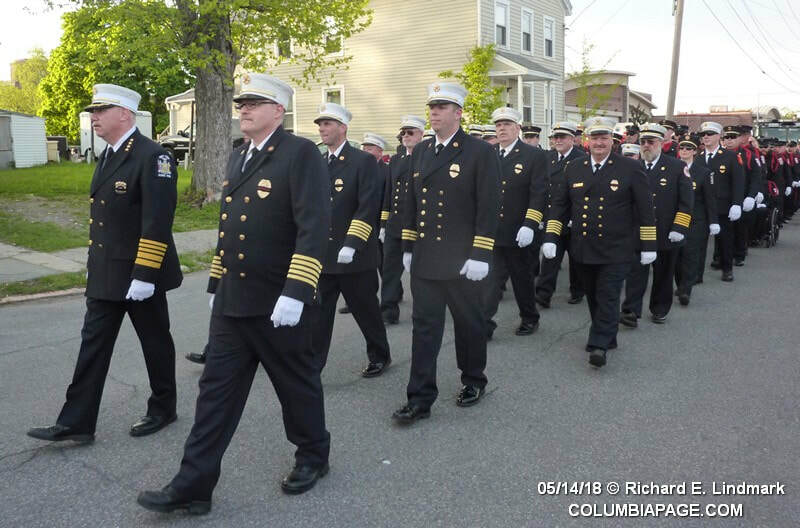 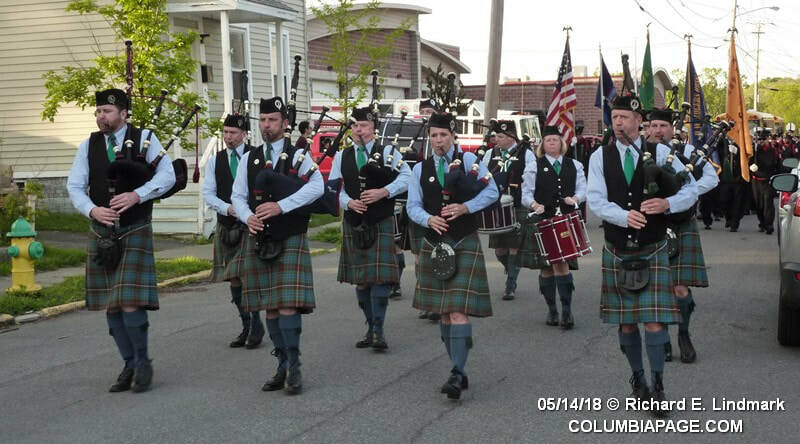 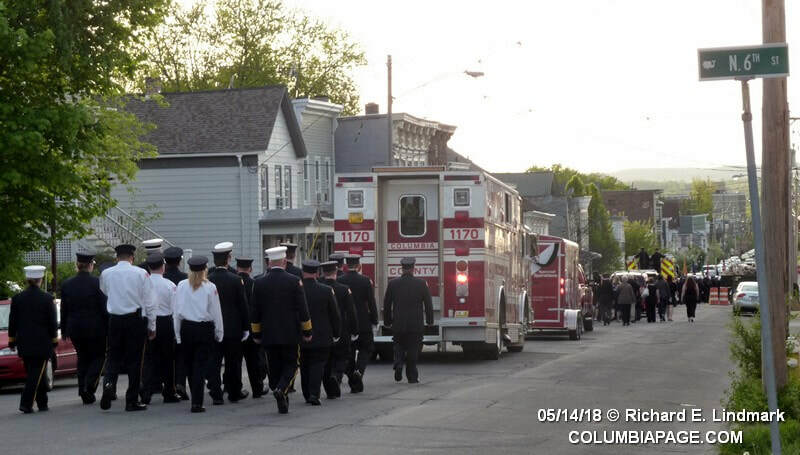 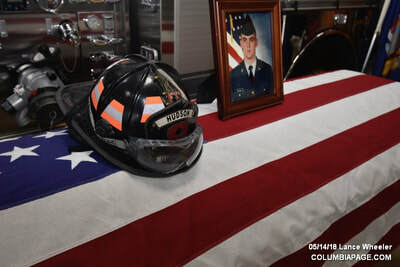 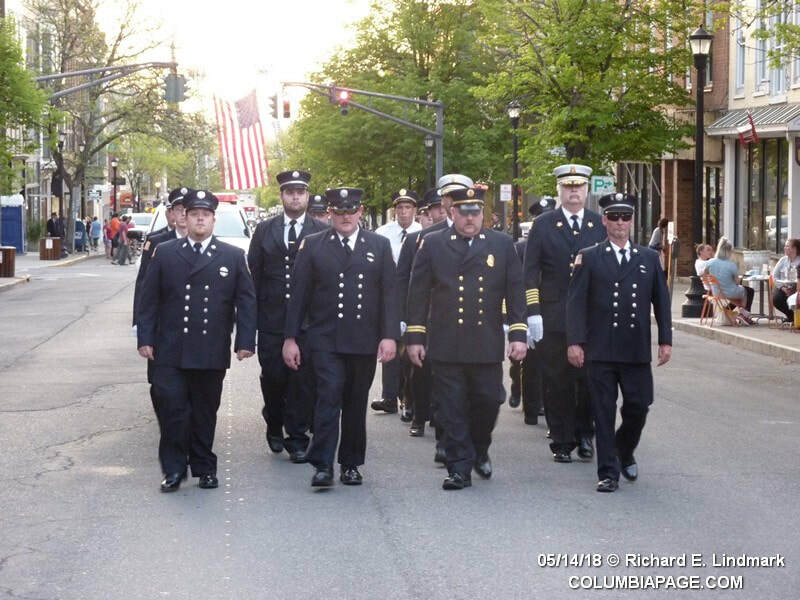 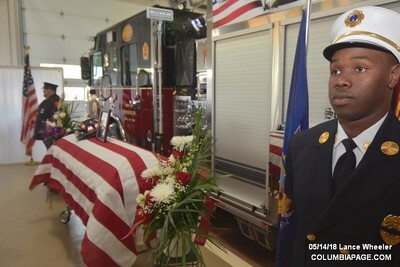 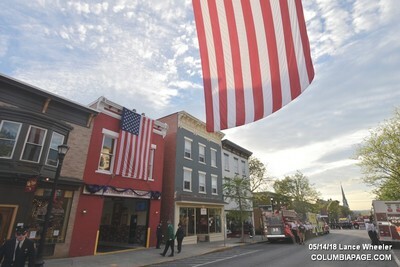 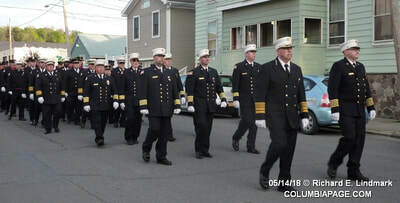 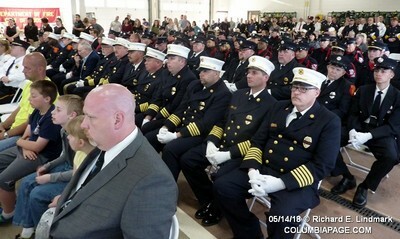 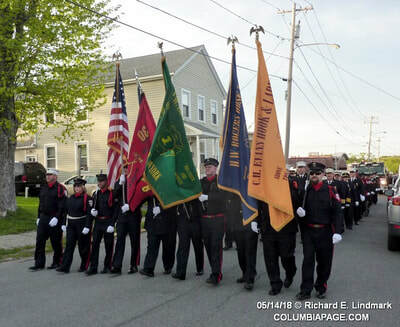 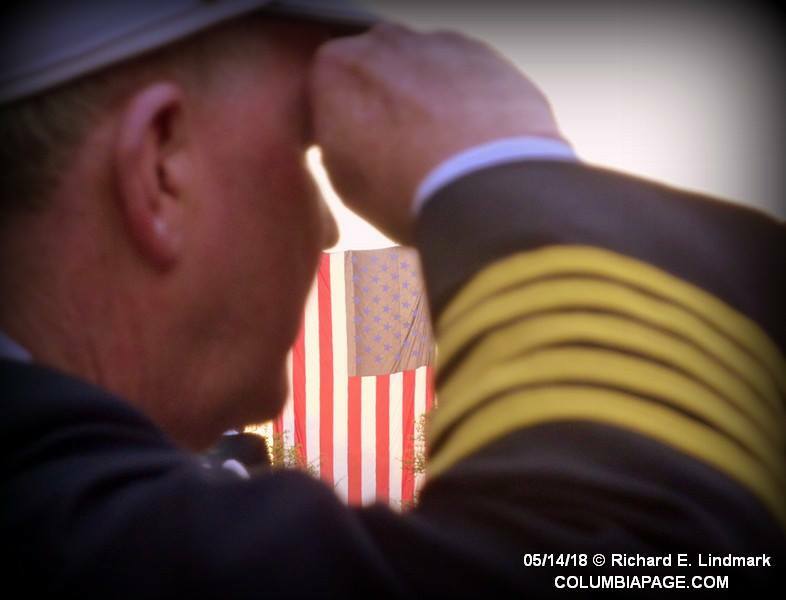 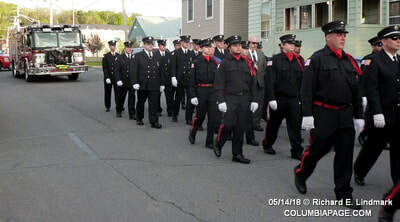 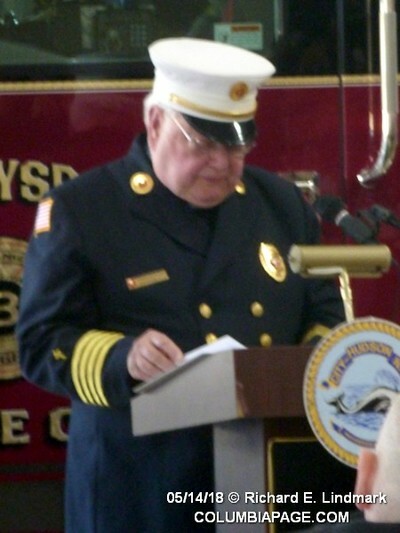 Mark was a past Captain and served as the Hudson Fire Department Medical Officer for several years. 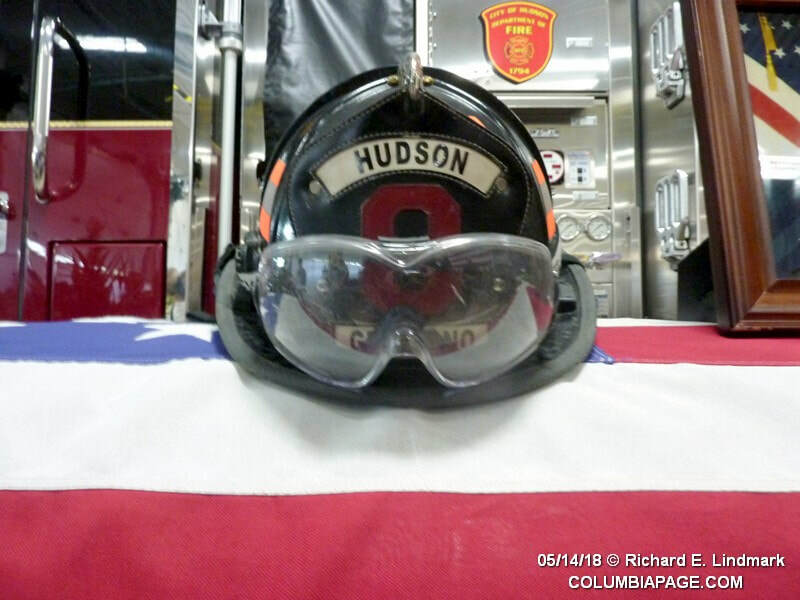 Mark was also Charter member of Hudson Fire Department Dive/Rescue Team. 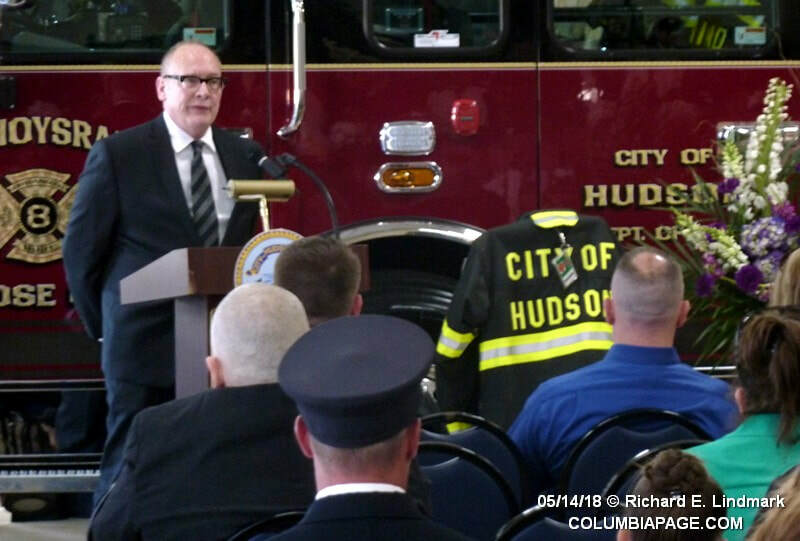 He was awarded the Hudson Fire Department Live Saving Award in 2016 and honored by the Columbia County Volunteer Firefighters Association for rescuing a drowning victim from Oakdale Lake in the City. Mark, in his capacity of Rescue Diver located an adult male victim in 26 feet of water and removed him to Paramedics who successfully resuscitated him. 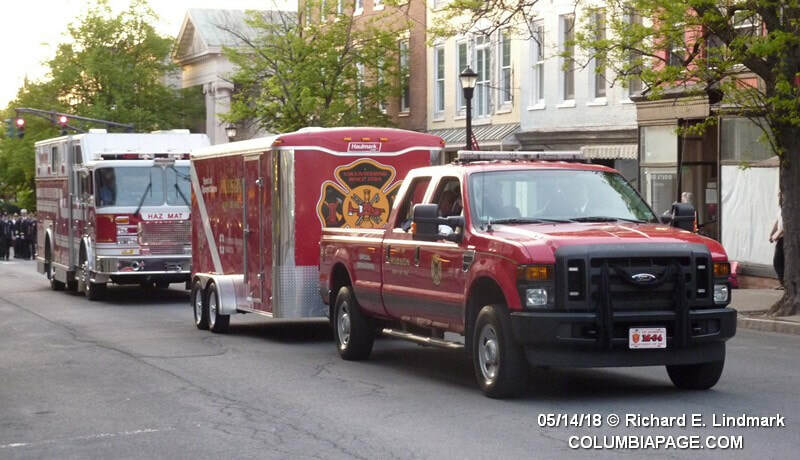 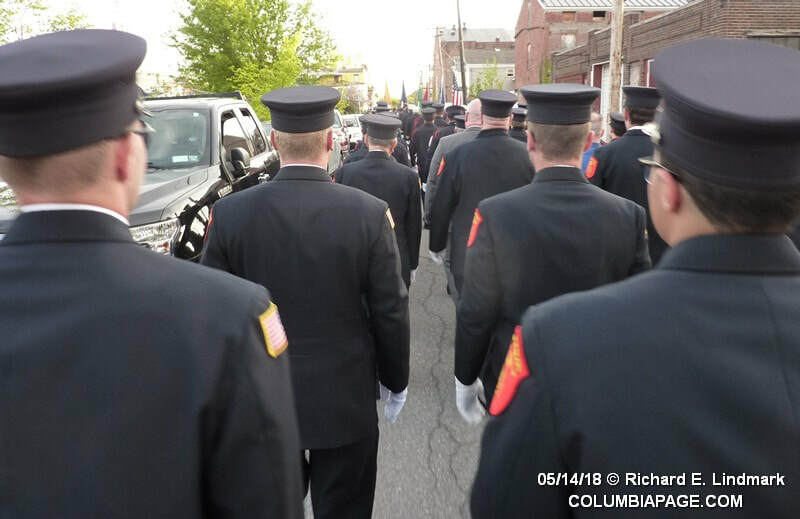 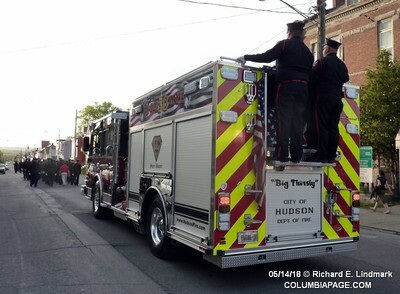 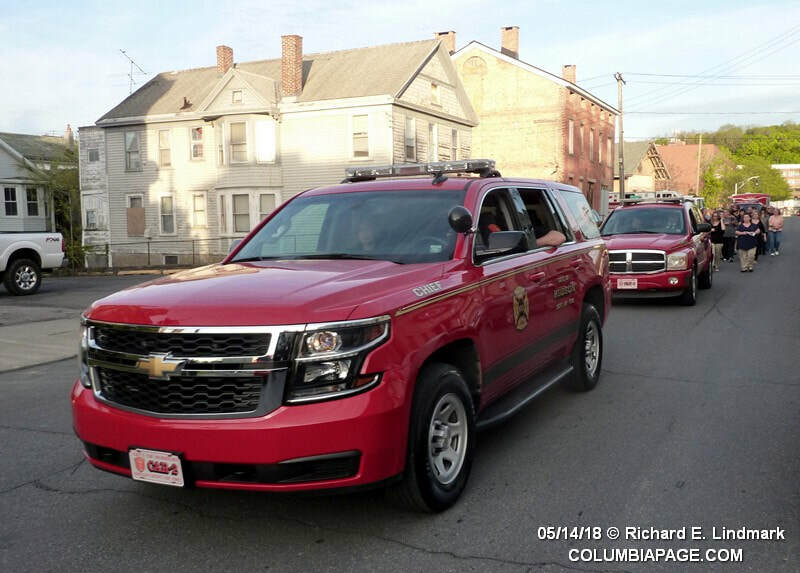 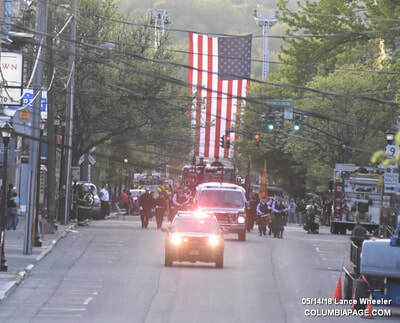 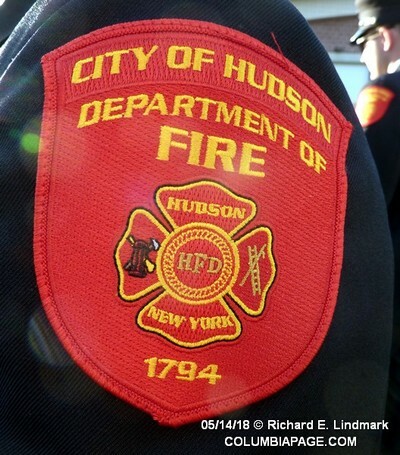 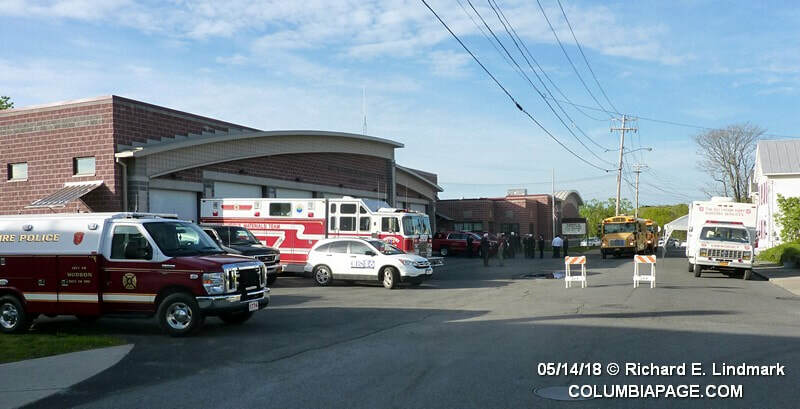 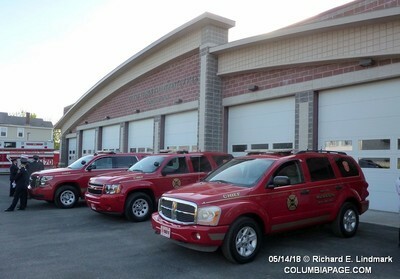 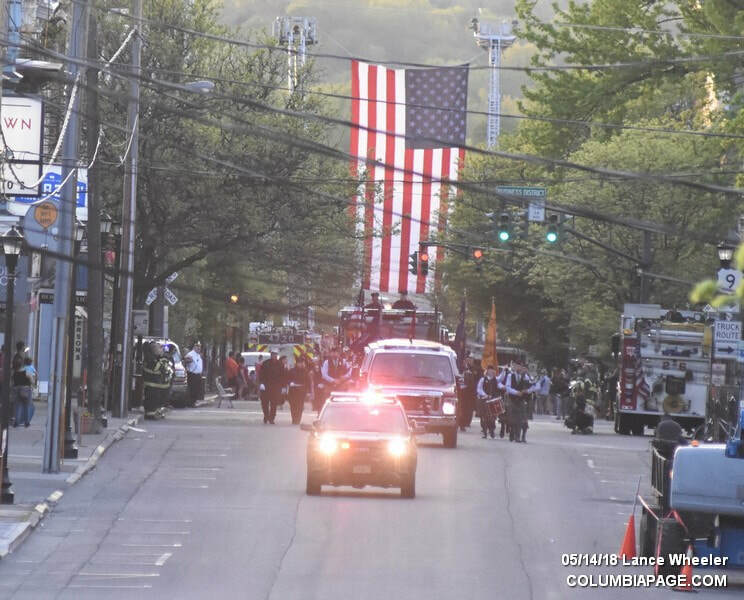 The Hudson Fire Department is being assisted by the New York State Department of Homeland Security Fire Services Division and the Columbia County Fire Coordinators office through this extremely difficult time.